The free video messaging service ooVoo may have been useful once, but many customers find themselves wanting to delete an old ooVoo account. 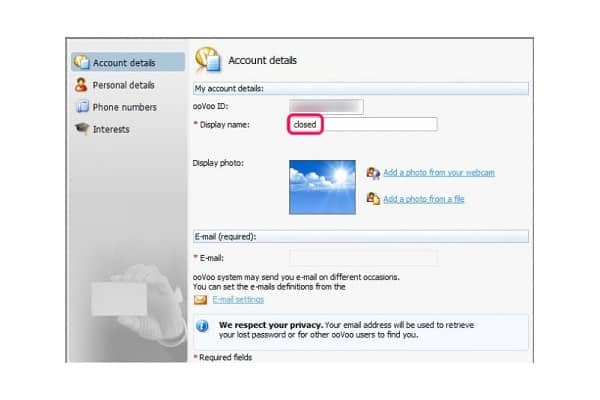 Whether you want to avoid unpleasant contact or just use a different video chat service, you can use this article to learn how to delete an ooVoo account. 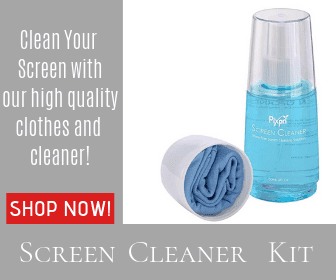 Though it cannot be completely deleted, you can still get rid of it. 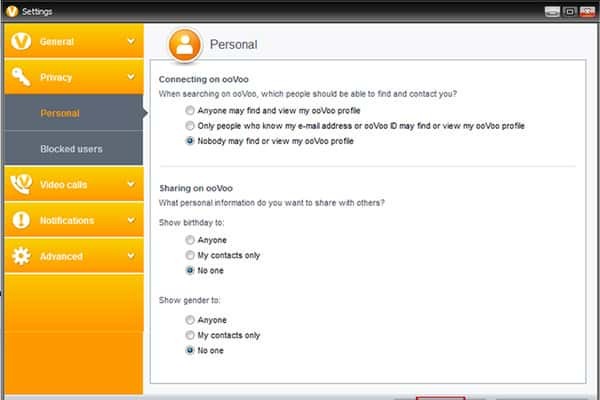 Start the ooVoo application on your computer and login to your account if necessary. Click on “My Profile” and then choose the “Edit my Profile” option. Replace your Display Name with something like the word “Closed” or “Deleted” to get rid of your information. Remove your profile picture and replace it with a blank image. Go to “Settings” and pick the “Privacy” option next. Set your search profile to “No one” so your account will not be searchable. Go to the “Emails” area of the settings page and uncheck all the boxes labeled “Notifications” to stop any notifications from being emailed to you. Logout of your ooVoo account. Uninstall the program from your computer. 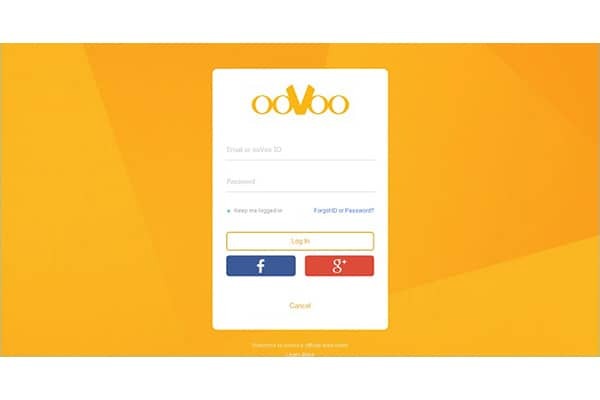 Open the ooVoo app on your smartphone and login to your account if you are not already signed in. Click your profile picture to open a drop down menu and then pick the “Settings” option. Go to “Privacy and Security” and change the search settings so no one can search for you. Delete your picture or replace it with a blank image. Delete the ooVoo app from your phone. 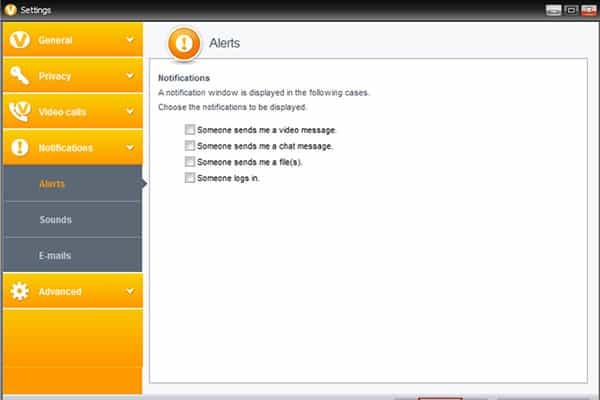 These steps will prevent anyone from viewing your ooVoo information or contacting you through ooVoo. If you decide you want to use it again, you can reinstall it at any time. For more assistance in removing information from your ooVoo account, you can submit a help request through ooVoo’s website.